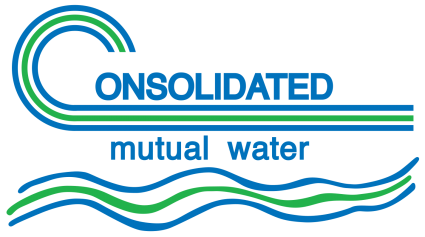 The Consolidated Mutual Water Company is pleased to present a summary of the water provided to customers during the past year. 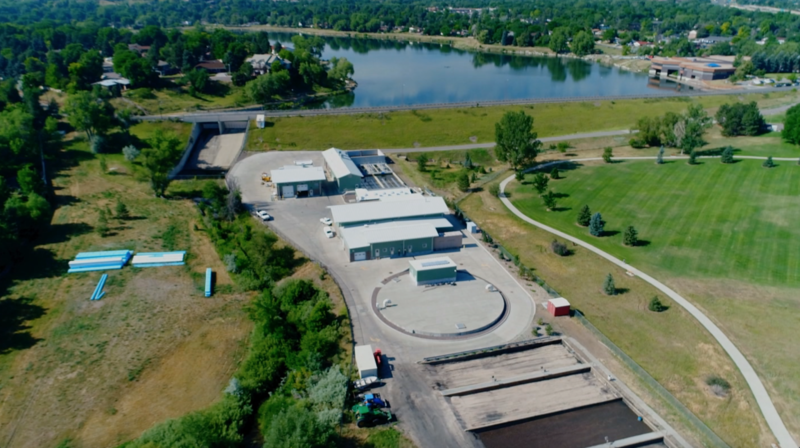 Denver Water Treatment facilities supply approximately 60 percent of Consolidated’s service area. Consolidated’s Maple Grove Treatment Plant supplies the remaining 40 percent of our customers. Both systems provide high-quality drinking water and meet or exceed all requirements of the Safe Drinking Water Act. All treatment plants are operated by certified class “A” operators as required by EPA regulations. Click on the buttons to the right for a summary of water quality for each system along with details about where your water comes from, what it contains and how it compares to standards set by regulatory agencies. Certified laboratories complete all reportable water analysis to ensure compliance with all regulations. Our Maple Grove Water Treatment Plant has 23 on-line instruments that continuously monitor water quality. Calibration of our instruments occurs on a regular basis, and the instruments are also verified by our staff daily in our laboratory. Furthermore, nine different water quality analyses are performed daily to optimize the quality of finished water, and our staff performs over 12,000 water quality tests annually. In addition, our Staff monitors water quality within the distribution system for compliance with the Colorado Department of Public Health and Environment guidelines. These guidelines ensure delivery of safe drinking water to each of our customers’ taps. Further, more than 700 samples are collected annually from locations throughout our system for analysis of over 70 different contaminants, and to ensure adherence to disinfection standards. Results of sample analyses are then reported to our customers in our annual Consumer Confidence Report, which is included in our Annual Report and mailed to all Stockholders.